Inger Johanne Grytting: Extensions" marks the first comprehensive look at her artistic practice. The exhibition presents a large portion of her work, which spans from early figurative oil paintings to more recent abstract drawings and paintings. 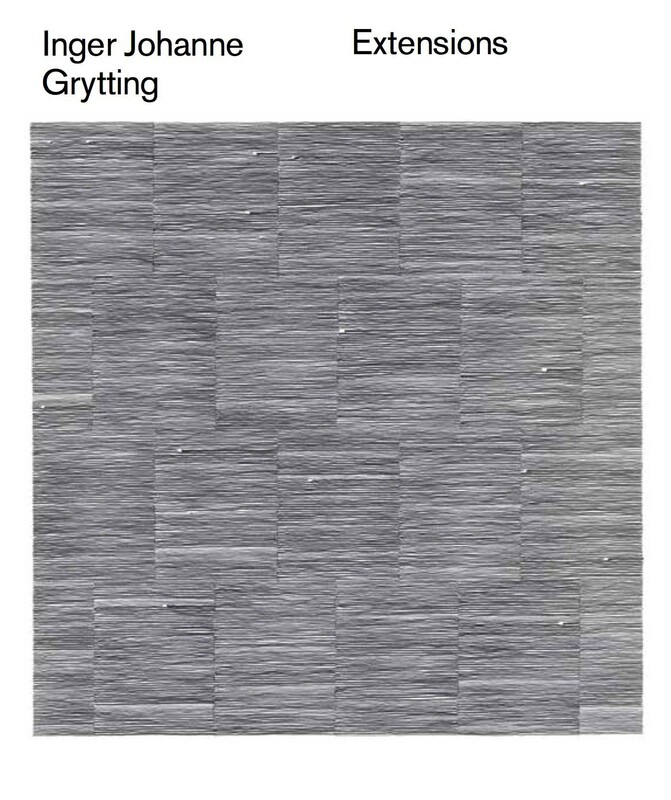 Grytting demonstrates an interest in a reduced form of expression and the possibilities provided by line. 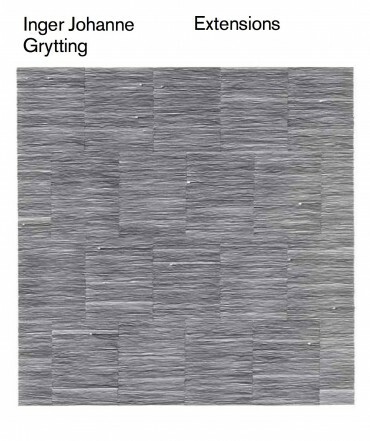 Grytting’s aesthetic preferences lie somewhere between Minimalism and Expressionism.